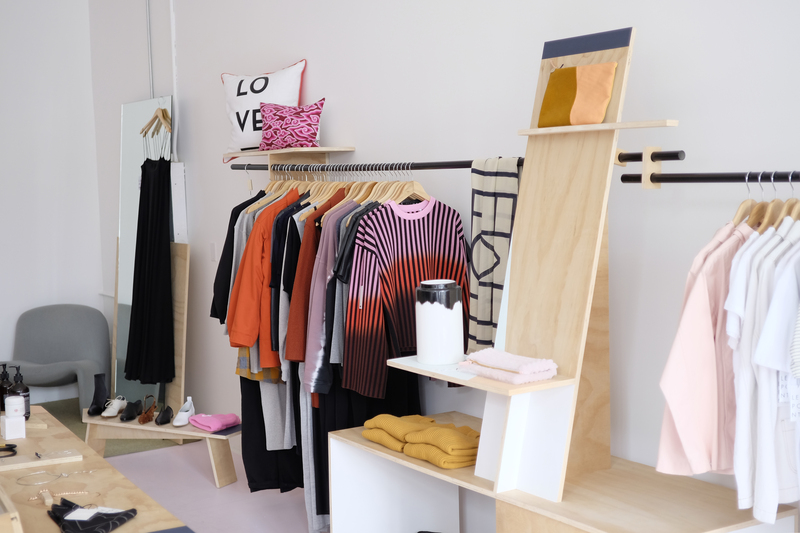 Le Point is a San Francisco based boutique founded in 2015. Focusing on contemporary and emerging labels Le Point offers a curated mix of clothing, accessories, home goods and beauty products. We believe that fashion & style should enhance your life. It should be beautiful and fun and most of all...wearable. Le Point's mission is to discover and support up-and-coming designers from all over the world who have a likeminded attitude. Behind Le Point, is Pauline Montupet. Previously an agency represented wardrobe stylist who has worked in New York, Los Angles and San Francisco. As the owner and buyer of Le Point, she is continually searching for new brands that she handpicks from all over the world.